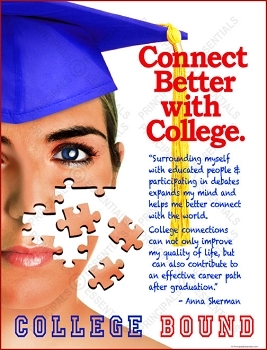 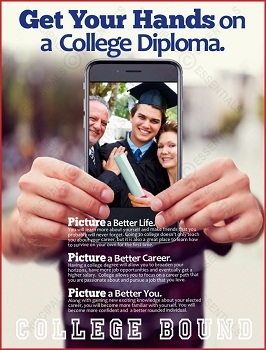 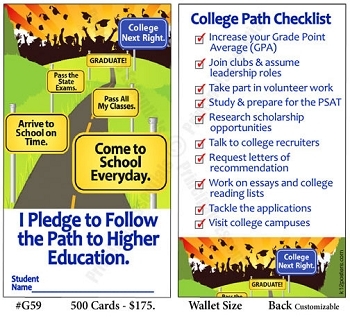 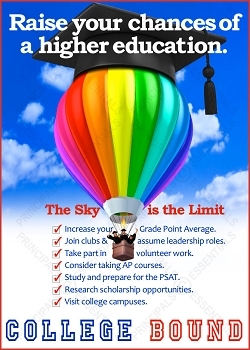 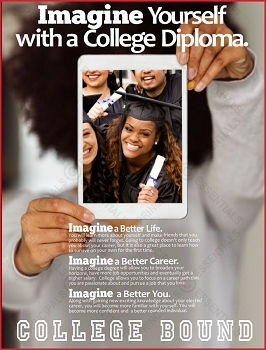 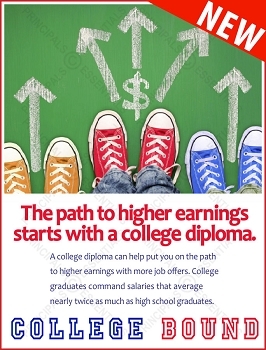 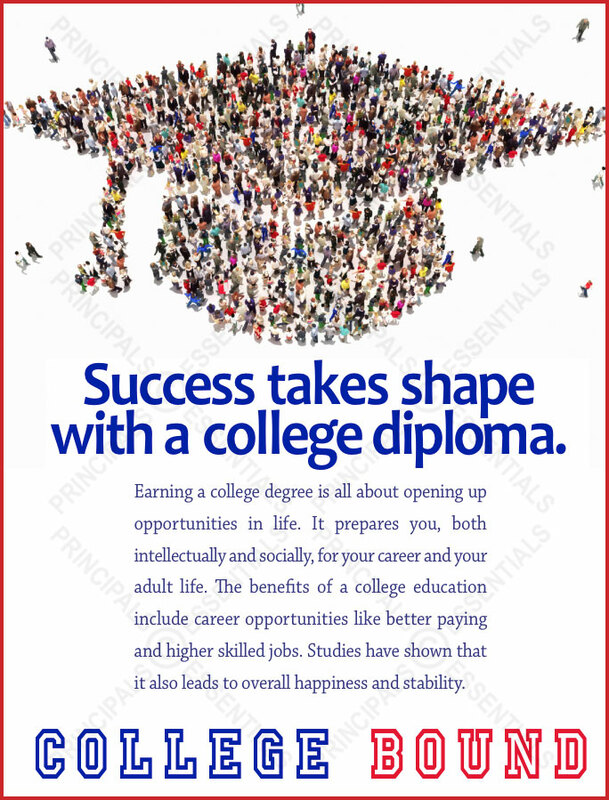 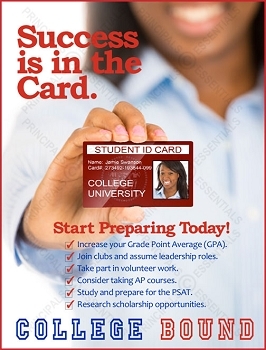 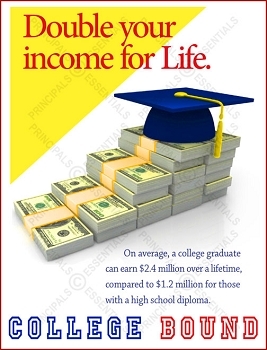 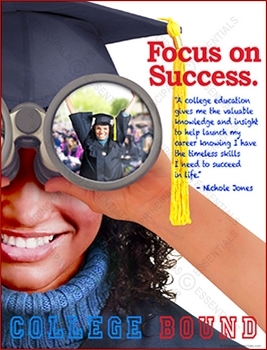 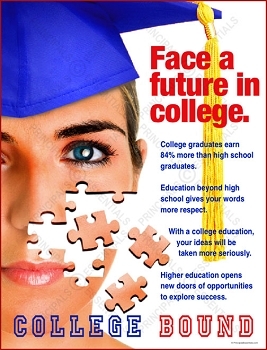 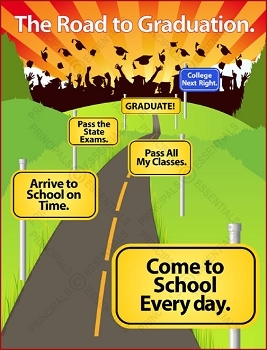 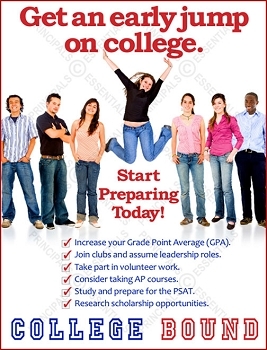 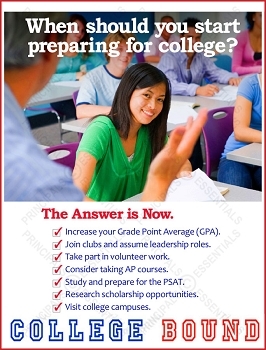 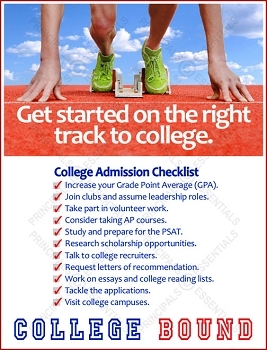 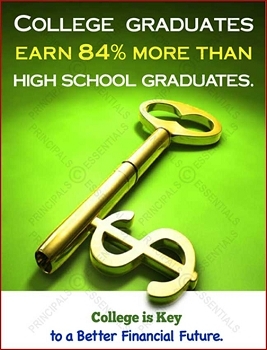 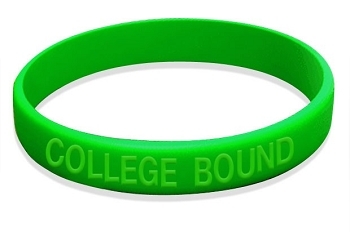 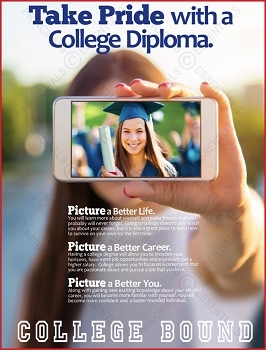 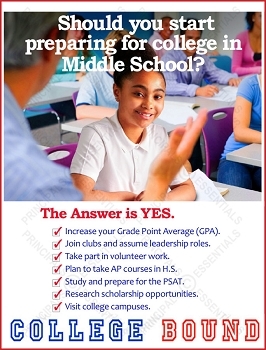 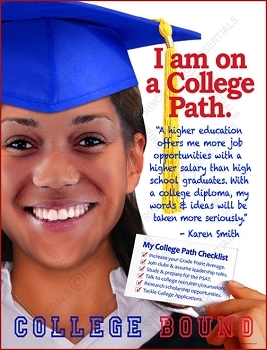 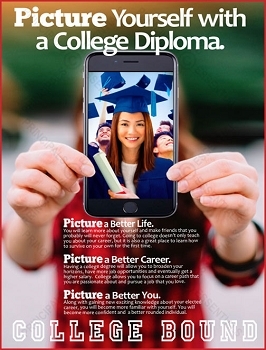 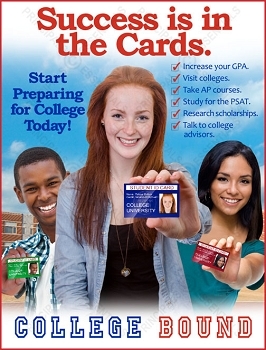 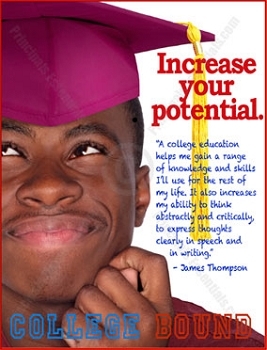 Home > College Ready Posters > Success takes shape with a college diploma. 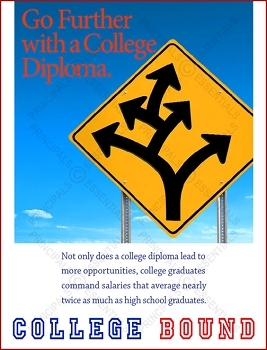 Poster Copy Earning a college degree is all about opening up opportunities in life. 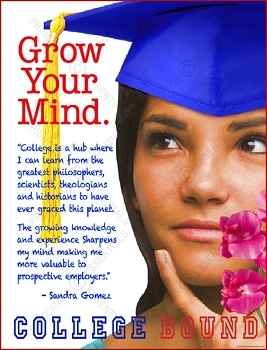 It prepares you, both intellectually and socially, for your career and your adult life. 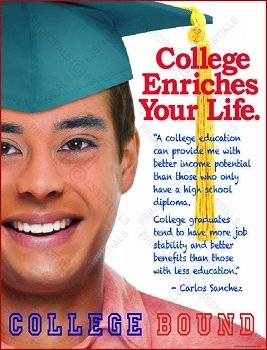 The benefits of a college education include career opportunities like better paying and higher skilled jobs. 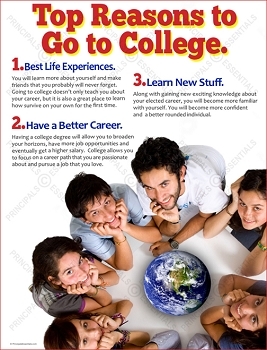 Studies have shown that it also leads to overall happiness and stability.